Following a 30-45 minute roundtable discussion on managing both the creative side and the business side of producing and presenting orchestral performances, we will a private tour of Carnegie Hall and watch as the New York Youth Symphony (NYYS) prepare for their 2pm performance. RSVP and advance ticket purchase required; light food and beverage will be served. 2:00 PM - 4:00 PM New York Youth Symphony (NYYS) Concert: Under conductor Michael Repper, the New York Youth Symphony (NYYS) will play a program featuring acclaimed flutist Demarre McGill performing Kevin Puts’ Flute Concerto, as well as Rimsky-Korsakov’s Capriccio Espagnol, Dvořák’s Symphony No. 8, and the world première of go and by Thomas Kotcheff. Any additional questions, please contact: WhAN@whartonny.com. Launched in the summer of 2015, WhAN is a network of artists, creative entrepreneurs, arts managers, arts funders and supporters representing a variety of artistic disciplines including the visual, performing, music, media, literary, applied, and culinary arts. Led by a four-member Executive Board: Neil Blumstein W'78, Tricia Taitt W'00, Jill Krutick W'84 and, Linda Plattus W’85, the mission of the group is to build a diverse and powerful community of alumni that incite, develop and drive relationships between the arts and business sectors. 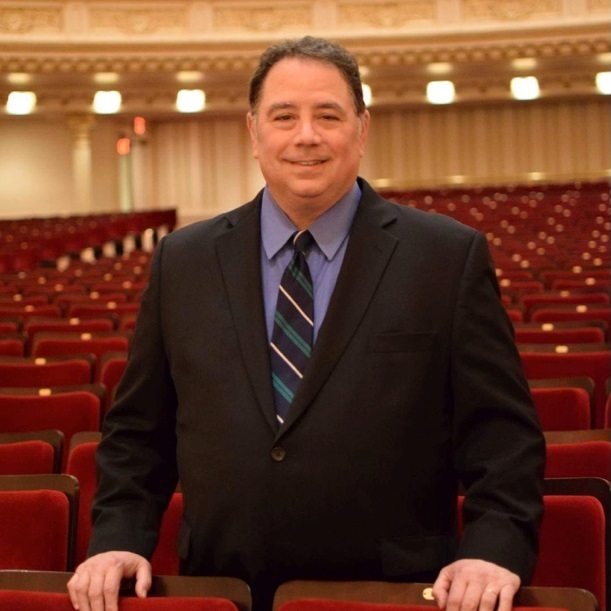 Aaron Levine W'79 has been Chief Information Officer (CIO) at Carnegie Hall since July 2000. As CIO, Aaron leads Technology Services, Information Systems, and Website Development departments at the Hall, providing services to the Artistic, Hall Management, Digital Media, Fundraising, Marketing & Ticketing, Public Relations, Legal, Business & Administration, and Music Education areas of the Hall's operations. Prior to joining Carnegie Hall, Aaron served as Manager, MIS and Director, Nonprofit Sector Technology Development at the Ford Foundation over a twelve-year period. Aaron was a member of the Tessitura Network Board of Directors from January, 2009 - December, 2015, serving as the Board's Vice Chairman from 2012 - 2014. Aaron is an active member of the CIO4Good Association and the Technology Affinity Group, which is under the auspices of the Council on Foundations. Melissa Eisenstat’s C’84, WhG’88, C’88 musical training, corporate experience and not-for-profit work have made her a passionate advocate for the role of the arts in society. Since 2012, she has served as Board President of New York Youth Symphony, of which she is an alumna. Under her leadership, NYYS completed a strategic planning process, which has strengthened financial stability, improved governance and expanded community outreach. She also serves as Trustee and Finance Chair of The Caramoor Center for the Arts. Ms. Eisenstat’s corporate experience includes 20 years in technology and finance. In Silicon Valley, she worked for Apple Computer for four years in marketing and a start-up software company for three years in sales. She spent more than a decade on Wall Street, primarily at Oppenheimer & Co., leading software equity research. 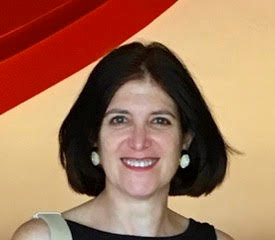 Ms. Eisenstat is a lifelong cellist, and began studying jazz piano in 2016. New York Youth Symphony is one of the most awarded youth programs of its kind in the nation, recognized for its innovative, educational programs for talented young musicians aged 12-22. Since its founding in 1963, its mission is to educate and inspire these students through exceptional ensemble training and performance opportunities. Over time, it has added programs, which include chamber music, conducting, composition, and jazz. The different ensembles perform at world class venues including Carnegie Hall, Weill Recital Hall and Jazz at Lincoln Center. Through its commissioning program, First Music, the NYYS has commissioned over 150 works from young composers since 1984. Melissa Eisenstat C’84, WhG’88, C’88, serves as its Board President.